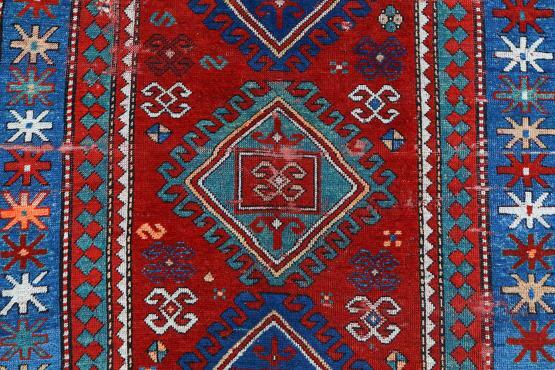 → Rugs → 60673 Antique Kazak rugs 6'6"x4'3"
60673 Antique Kazak rugs 6'6"x4'3"
If you are looking for an Oriental rug with an edge that'll stand out in your living space, a Kazak rug would be right up your alley. 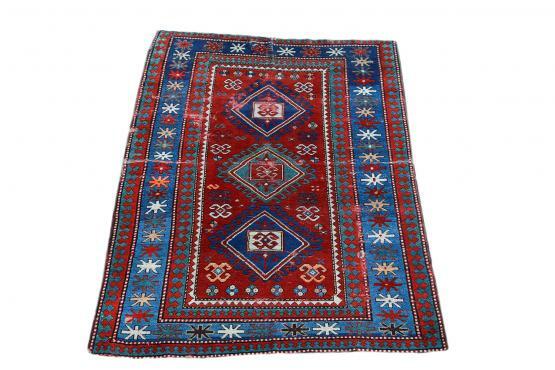 Kazak hand knotted rugs are the best option for your home. 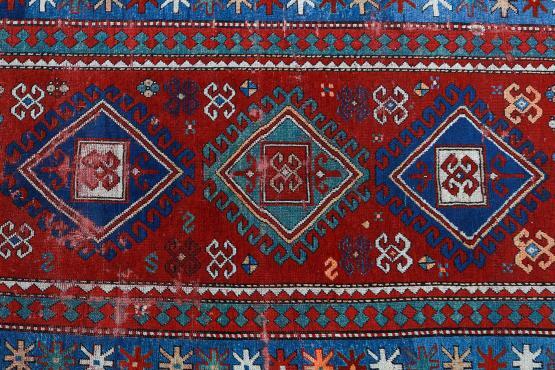 Rug offers a large selection of vibrant colors, styles, designs, sizes, and more! 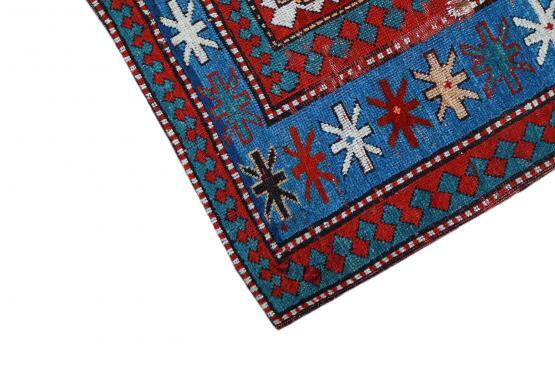 We always recommend our rug pads with this rug.